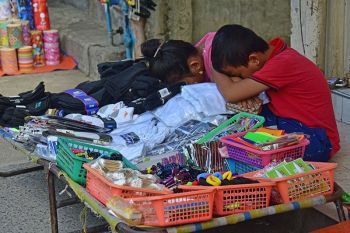 IT SEEMS that Dabawenyos have heeded the call of Davao City Mayor Sara Z. Duterte-Carpio to adjust to the “no backpack policy” as the police observed fewer violators on the second week of its implementation. 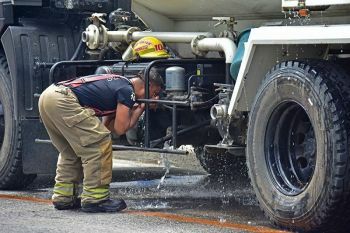 “(Coming from the) report from our commanders who supervised our security deployments and my chief operations who went around the major churches - minimal na ang mga taong nagdala ng bags. Mas acceptable na sa mass goers ang request ng mga security namin. 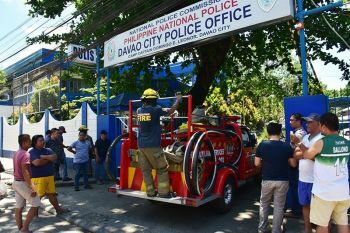 It is also being announced by the officiating priest,” Davao City Police Office (DCPO) Director Alexander Tagum said. 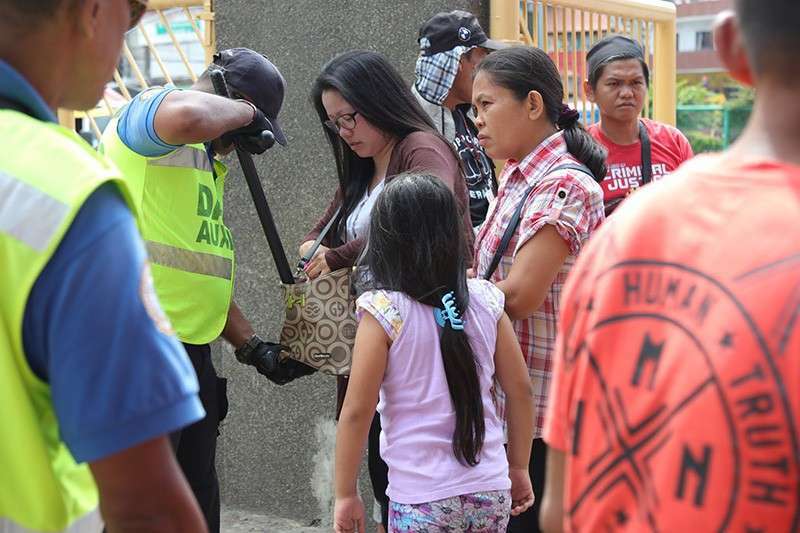 Since there may still be churchgoers who were not informed about the backpack policy and encountered inconvenience for bringing the prohibited sizes of bags to church, Tagum said they will continue to raise awareness on this security measure. He further encouraged the cooperation of the public on this development and to voluntarily submit themselves during inspection. Tagum said the policy will help prevent terrorists from bringing or planting explosives in the churches. Asked on the timeline of the policy, he said that there’s no definite schedule yet about how long it will be implemented but with the current security situation of the city, it is only but necessary. “We’ll adjust with the prevailing situation. But hopefully we are hoping that it will be a local practice when going to church,” he added.